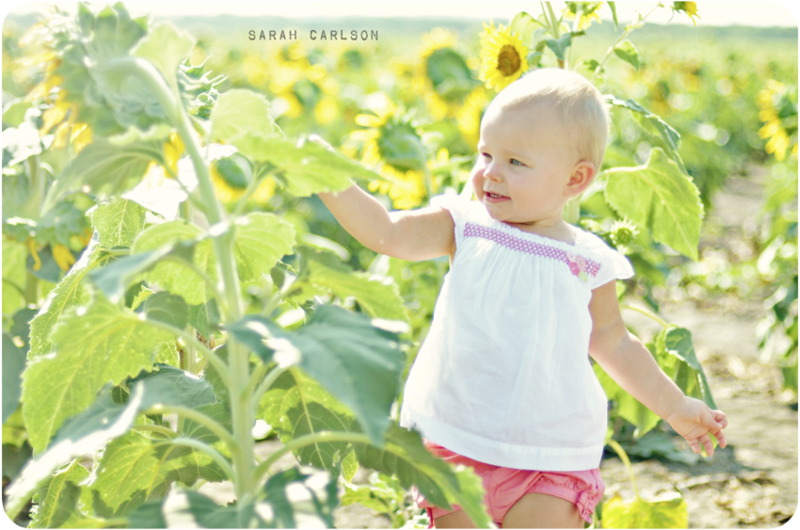 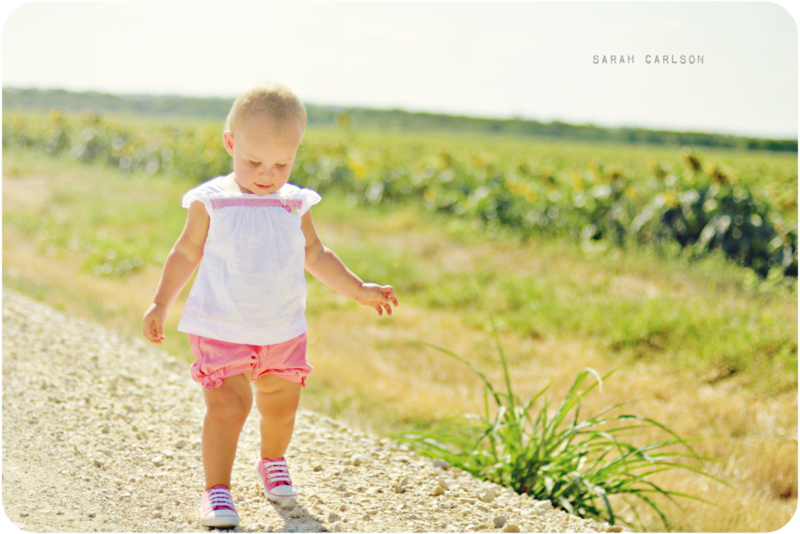 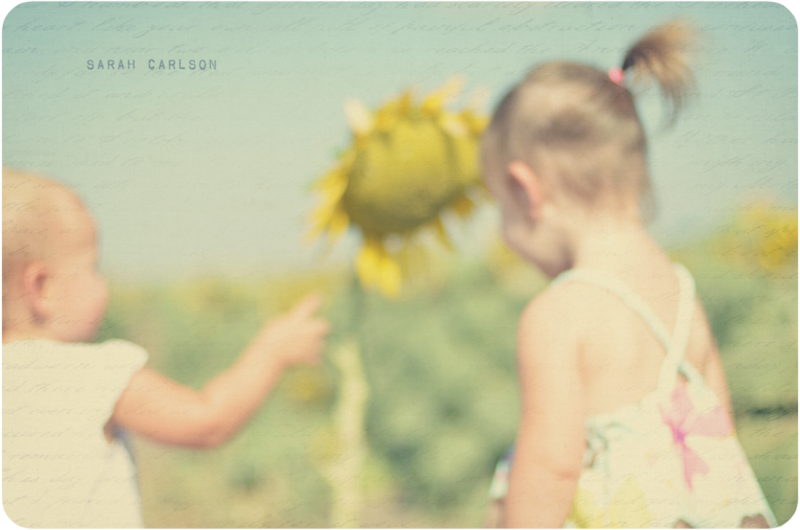 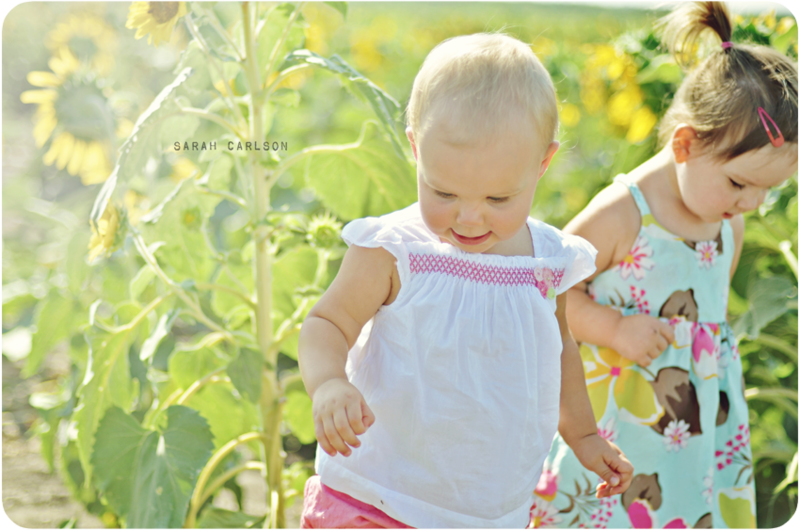 This morning Kate and her friend Hayley played in a sunflower field up north in Celina. 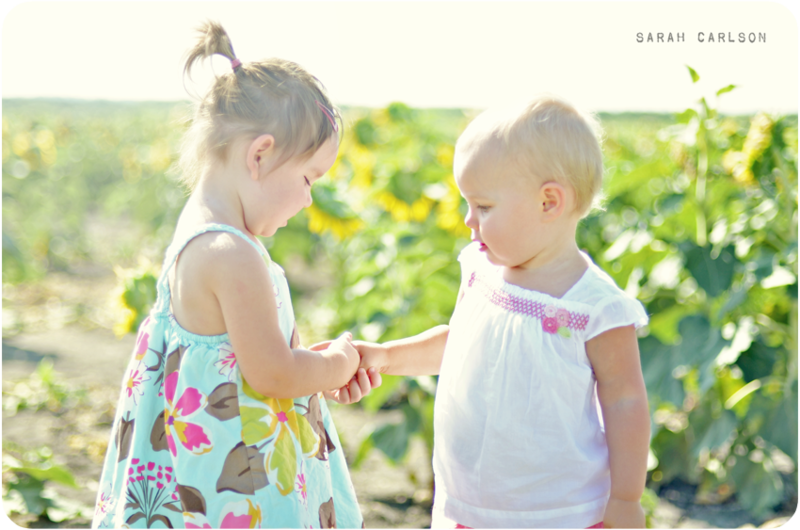 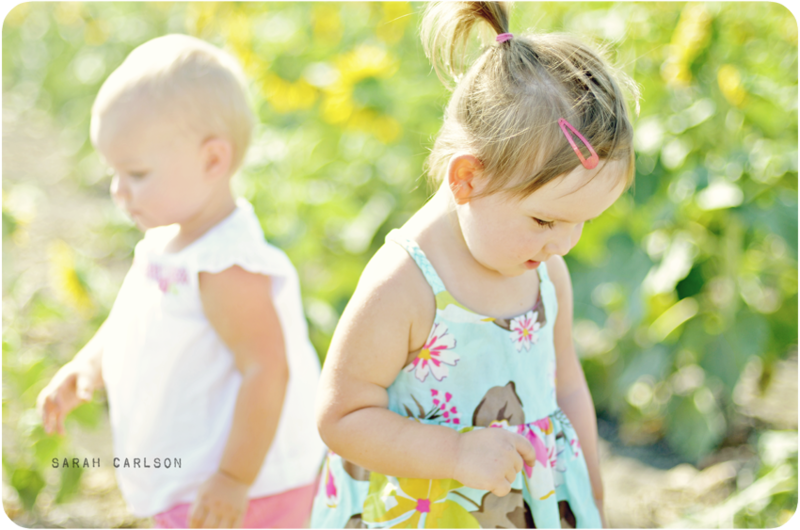 These girls will someday be in school together, so it is neat to see a friendship blooming. 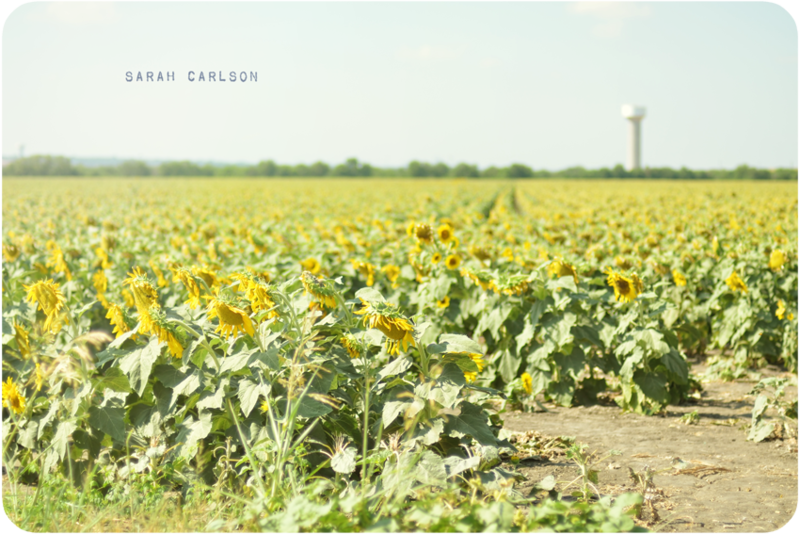 The sunflowers were definitely on their last leg, so I have made a mental note to go earlier next year!